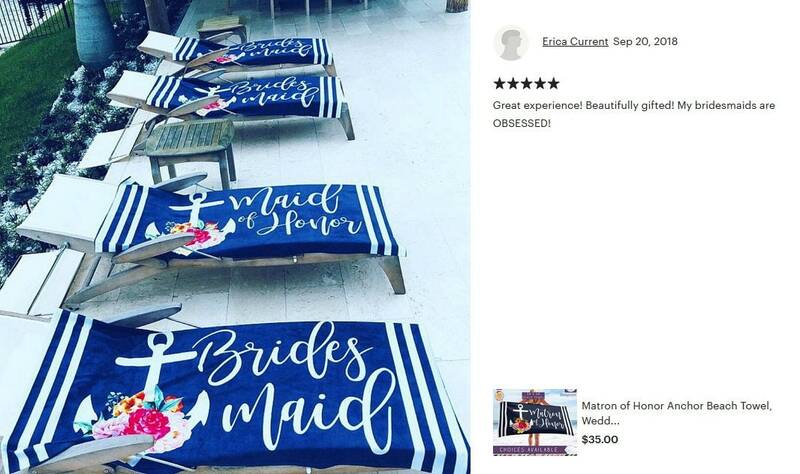 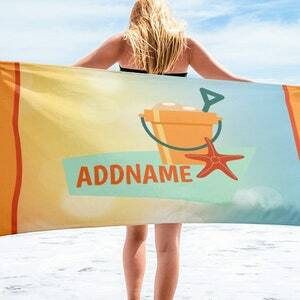 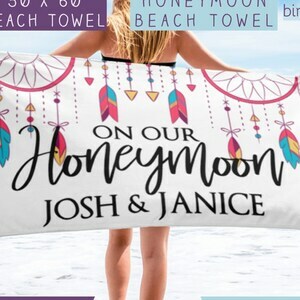 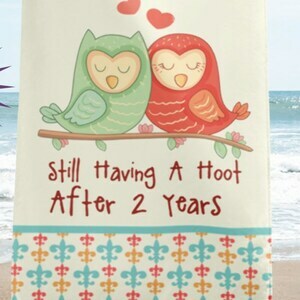 Lay in the beach in style with our custom beach towels. 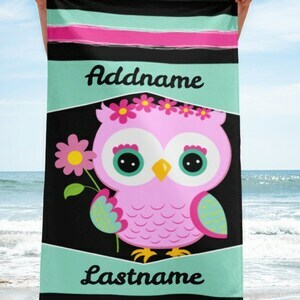 Design features carefully selected feminine colors of mint and white stripes and pink anchor accent with an option to add a name and last name. 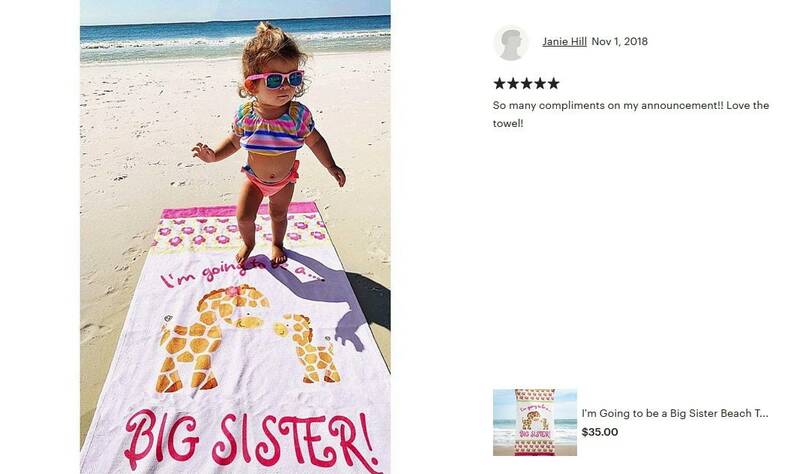 This makes gift giving even more special.